god punishes for eating from the “tree of knowledge” , satan wants free will for man. who is your real friend ? When? 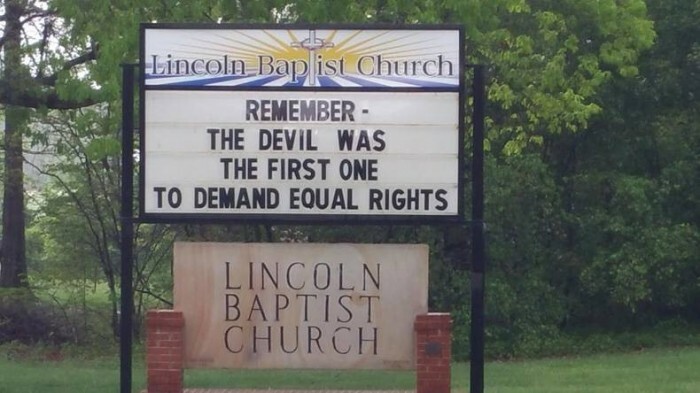 When did the devil demand equal rights?